Are you indulging in the season of awesome game releases with me or being smart and waiting for a sale? 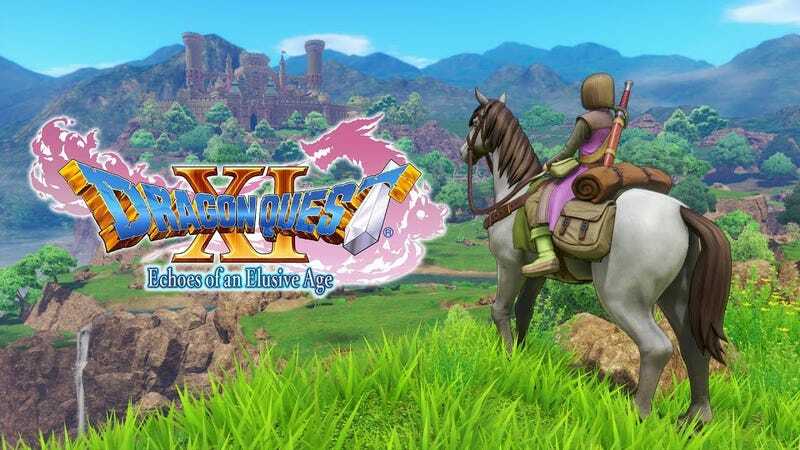 Is anyone else playing Dragon Quest XI and loving the fact this is a mid-90's RPG with a modern coat of paint? What is the weather like in your neck of the woods? Anyone effected by the monster storms that are hititng a bunch of places like the Carolina’s and Hong Kong. Or just Talk Amongst Yourselves!